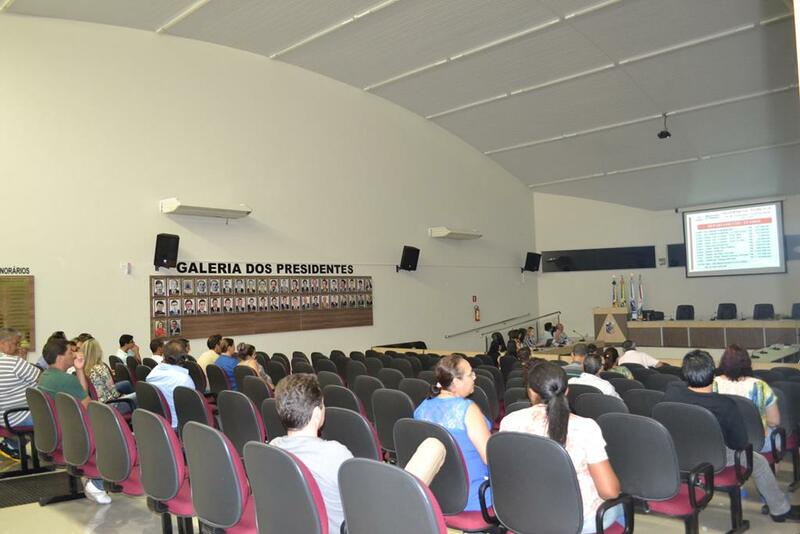 23/04/2015 - LDO 2016 � APRESENTADA EM AUDI�NCIA P�BLICA NA C�MARA MUNICIPAL. 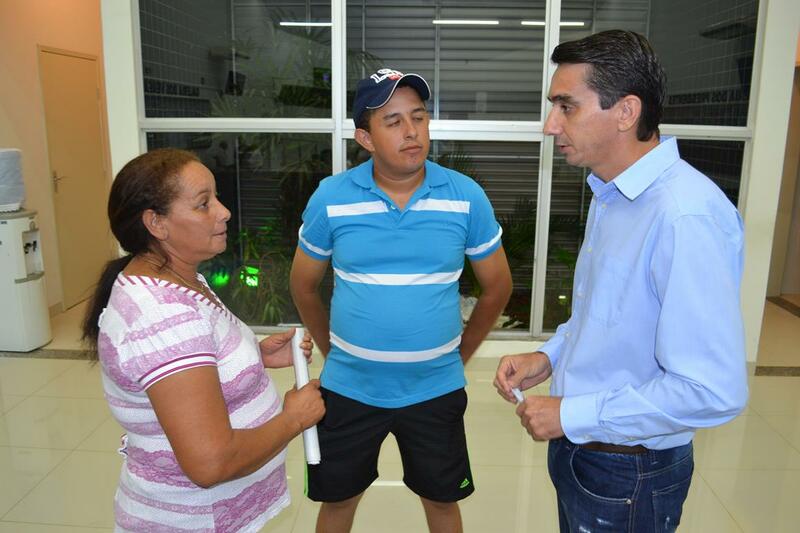 16/04/2015 - COMBATE A DENGUE, HOMENAGEM AO SR.� JO�O GROFF (IN MEMORIAN), E INVAS�O DE TERRAS POR IND�GENAS S�O TEMAS DE VEREADOR. 16/04/2015 - VEREADOR FALA SOBRE CPI DA PETROBRAS E CEN�RIO POL�TICO ATUAL. 16/04/2015 - VEREADOR FALA SOBRE MANIFESTA��ES E AUMENTO DE IMPOSTOS.